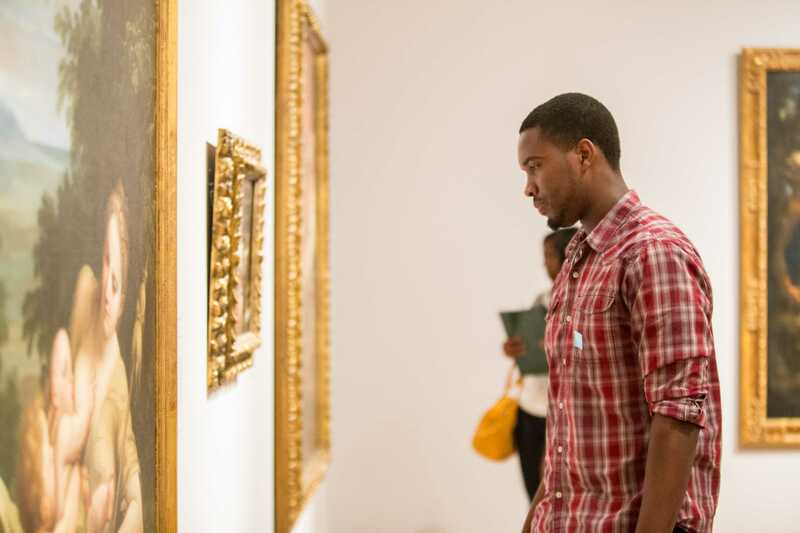 The Norton Museum of Art is a place for teens to meet, explore, talk about life, and be inspired. All programs are designed to elevate the diverse voices of today’s youth. TASQ is made up of 15 dynamic teens from schools throughout Palm Beach County. A night for teens designed by teens!